Since I needed some Planet Textures for my own project, I decided to make some and, in turn, give the excess away for free to other space game devs. Rendering them took me about 2hrs with packing them up. Each ZIP contains 20 planet textures. All Textures in these zips have been rendered with the Freeware Tool "Textures for Planets". 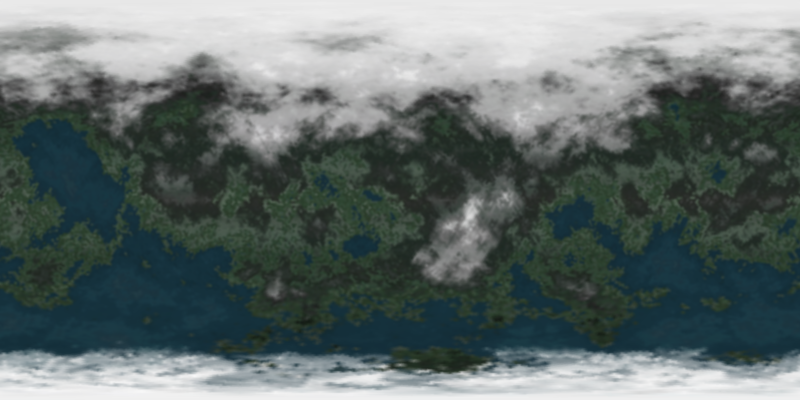 If you want to do them for yourselves, head to texturesforplanets.com and download their Program.